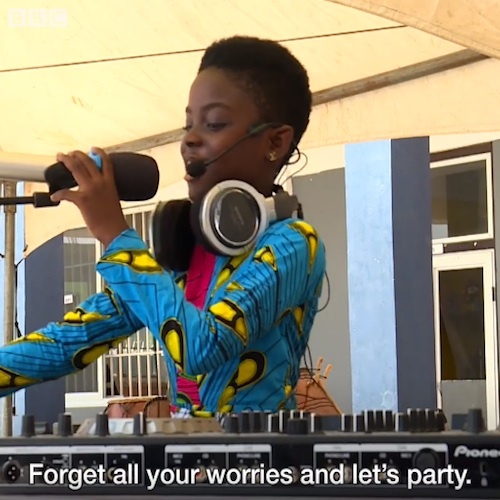 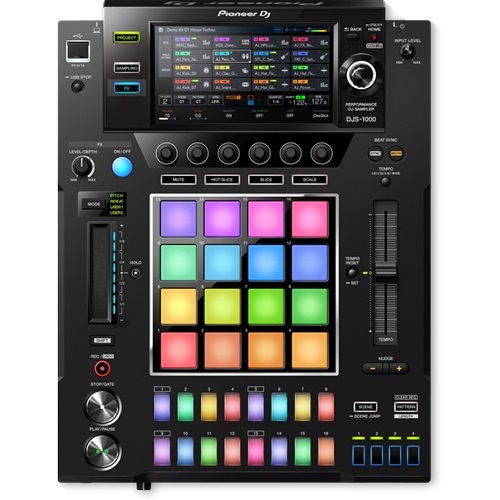 Discover the Pioneer DJS-1000 and what it can do for your next DJ set! 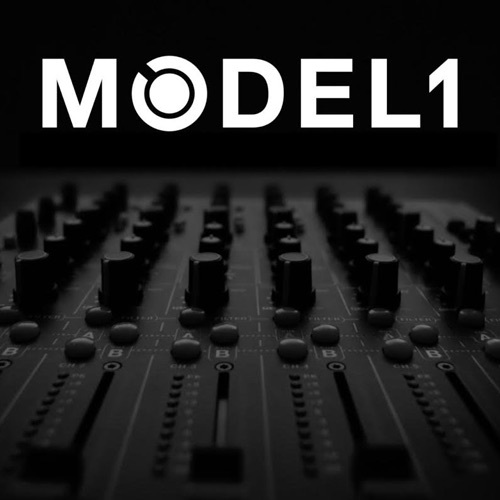 Learn about one of the most interesting new mixers on the market, the PLAYdifferently Model 1. 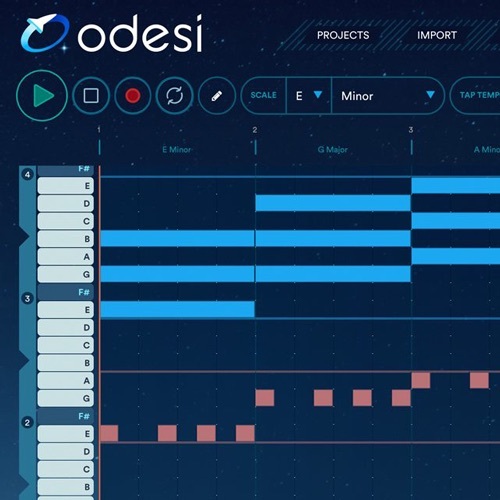 Learn all about Mixed In Key's latest software for music production. 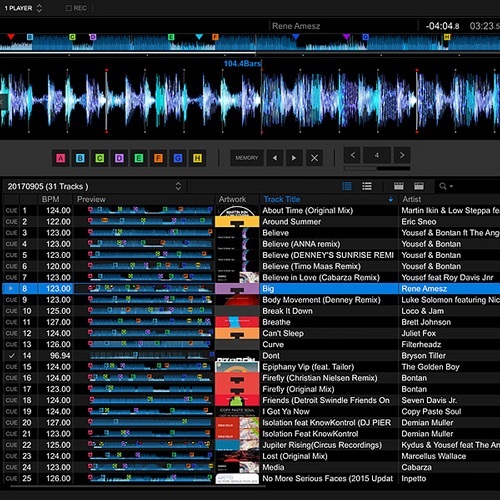 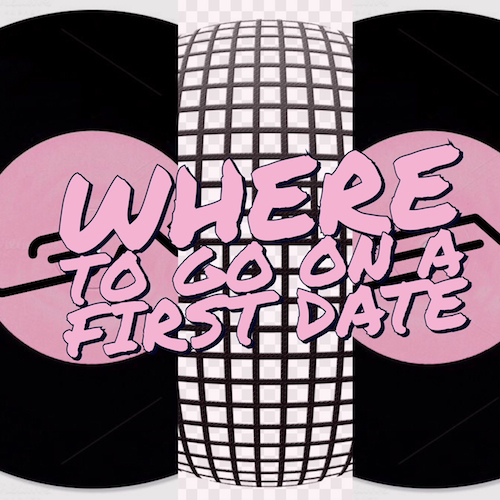 Learn all about how Rekordbox's latest changes will impact you as a DJ! 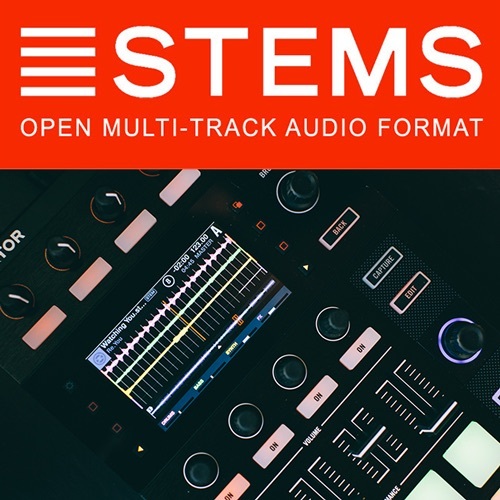 DJ Stems are a new, multi-track audio format for DJs, producers and live performers that give them the ability to mix with a track’s different musical elements individually.